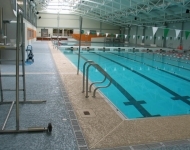 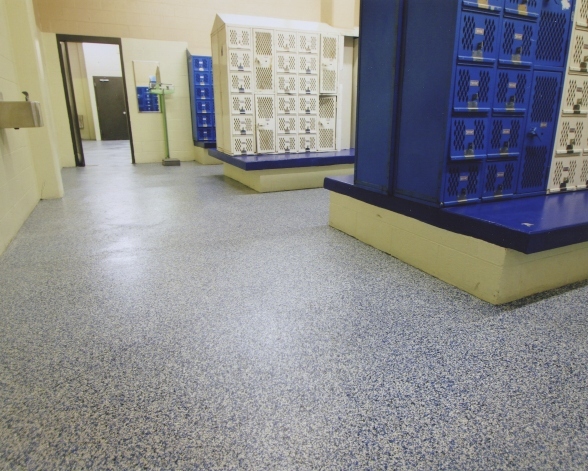 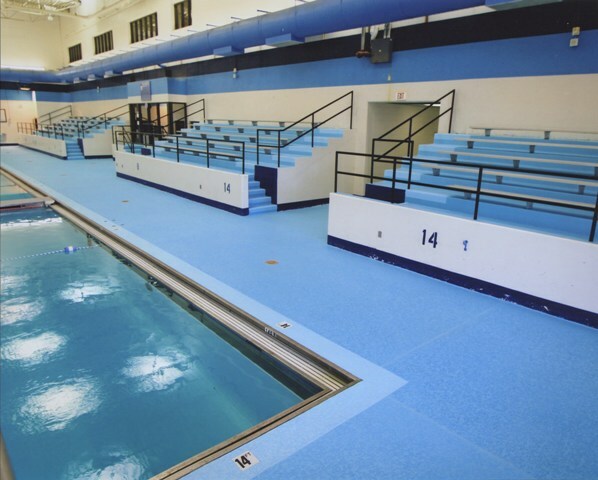 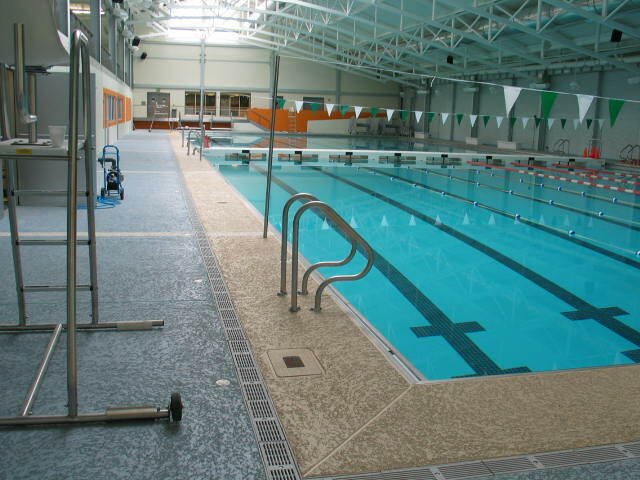 These facilities can take a beating simply from foot traffic and rolling equipment. 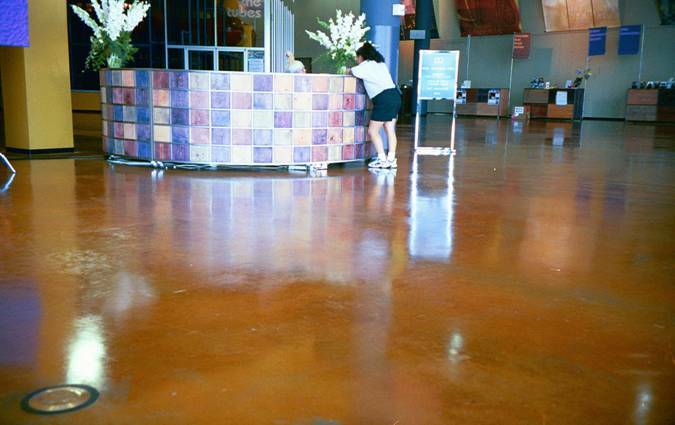 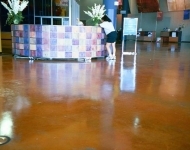 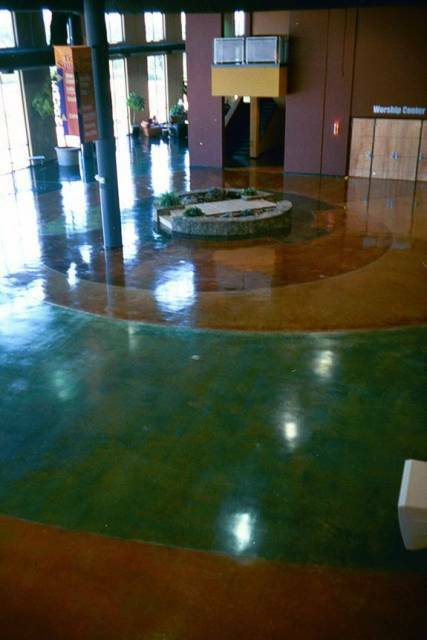 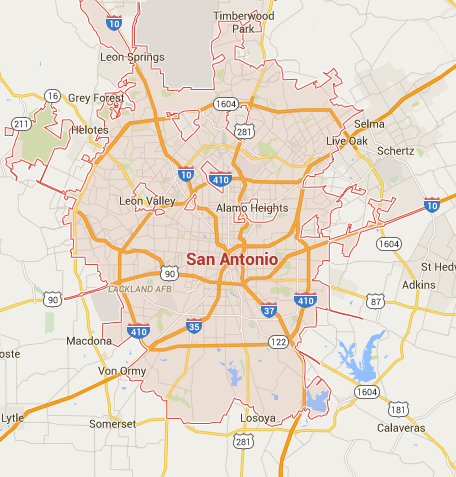 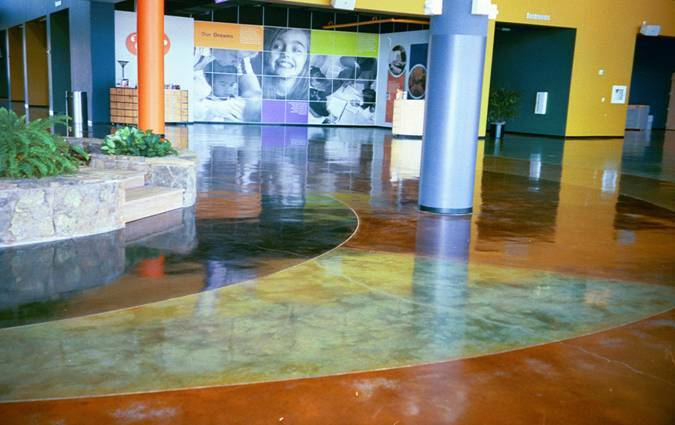 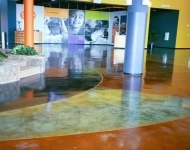 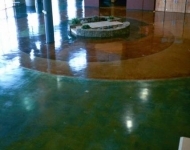 Large open spaces are ideal for a concrete coating system. They can be installed rather quickly and for much less than many other floor covering materials they are safe and a healthy alternative to carpeting and other types of floor coverings.